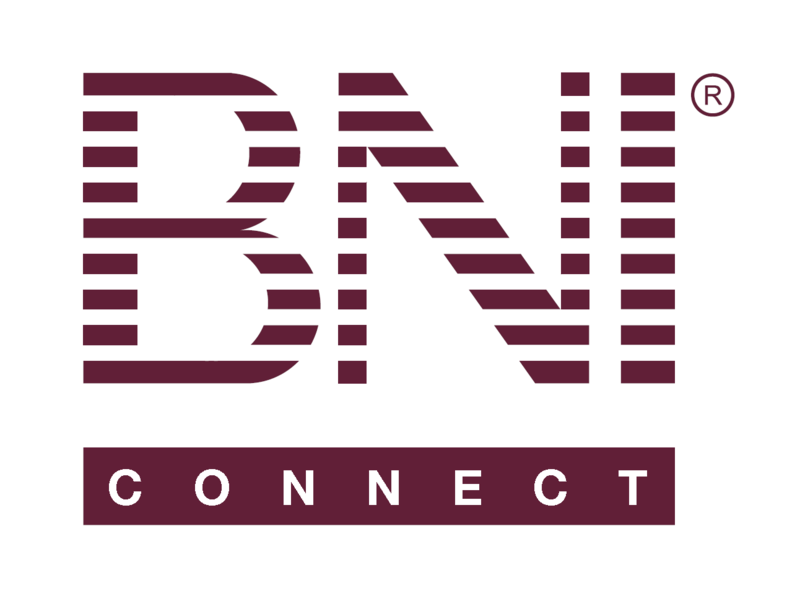 BNI App – BNI Connect & BNI University Support - How Can We Help You? There currently is a tab displaying lifetime and 12 month stats on the home page of the app. It would be really convenient if there was a 6 month tab as well so we can quickly check our "Going for the Green" status. @howie - This is a great suggestion! We do have it on our list already and we will gladly add this comment as an "upvote" to push it one notch higher on the priority list. Thanks a bunch!